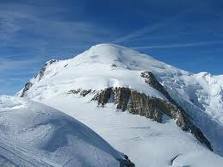 World famous Chamonix Valley spans 16 kilometres and 13 resorts along from Les Houches, through Chamonix town itself, Argentiere and all the way to Le Tour. Just through the Mont Blanc tunnel on the Italian side of the mountain is the famous resort of Courmayeur. Nestled amongst some of the highest mountain peaks in the Alps, including the famous Mont Blanc massif (4,810 metres), amazing views in the Chamonix Valley are never hard to come by. 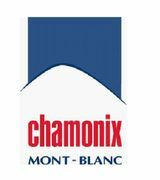 The Chamonix Valley transfer time from Geneva Airport is just over an hour, making it an ideal destination for short breaks, and long weekends. The main villages of the Chamonix Valley are all very different – each one attracting a different type of clientele. Take the time to browse our reviews of each village, and one of them is sure to fit the description of a perfect ski resort for you.